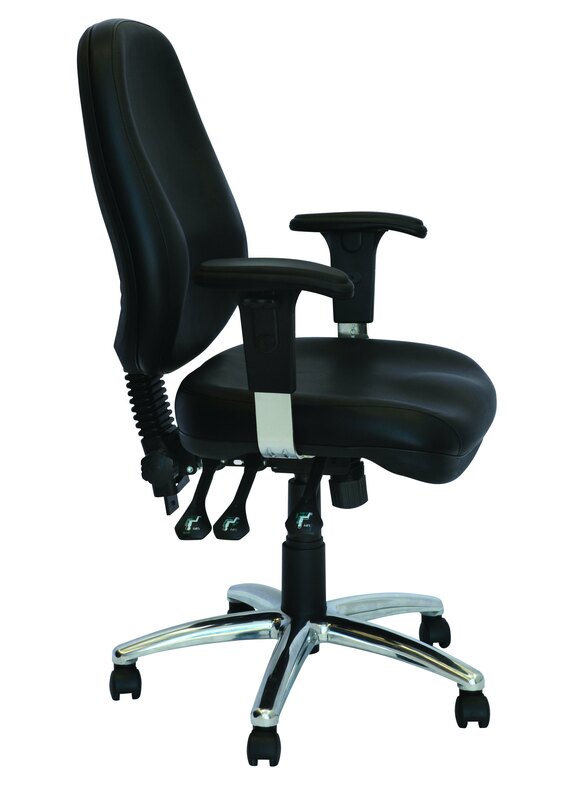 The Ergo 3000 office chair is an extra large seat with a heavy duty mechanism. It has been designed to meet the demands of tough work environments with an impressive 150kg weight rating. The Ergo 3000’s large 550 x 500 mm seat is made from dual density foam offering the best possible comfort and durability. 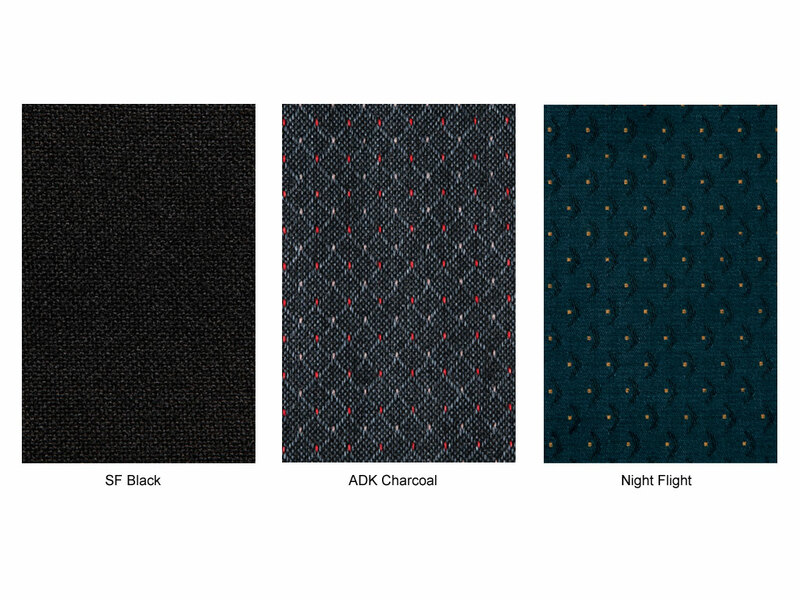 The chair is available in several different colours such as Night Flight, ADK Charcoal and SF Black as well as a soft PU finish. 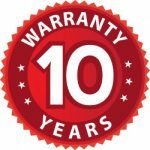 The Ergo 3000 has certified by AFRDI as being Level 6 ‘Severe Commercial’ tested, and comes with a full 10 year warranty.